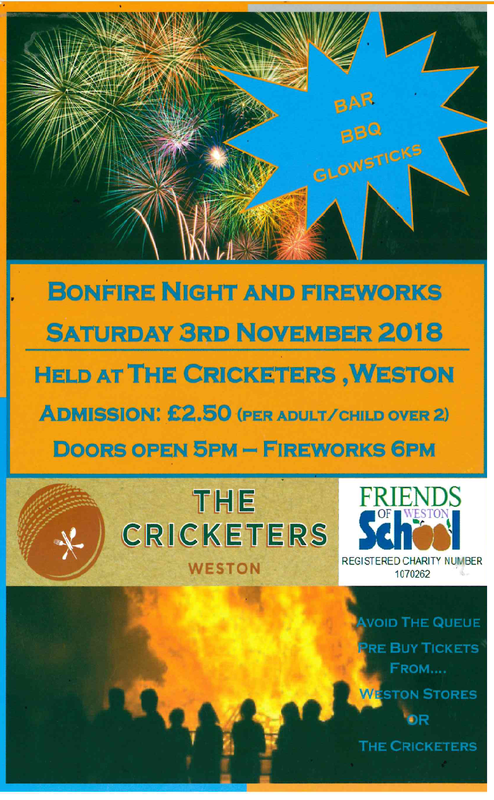 The Parents Association, Friends of Weston, was formed to co-ordinate the organisation of fund raising and social activities that the parents and school wish to hold. Recent fundraisers include school disco, quiz night, Westonbury festival and Summer Fun Day. Membership is automatic for all parents and carers of the school. An AGM is held in October and a new committee is elected. Your support for F.O.W.S. activities would be much appreciated. £7,000 donated towards cost of the EYFS refurbishment of toilet area and canopy. £3,000 donated and spent towards refurbishing the library area with sturdy book dividers and renewing some of our reading books.